This year, Pact is celebrating 12 Days of Giving, December 1st - December 12th. 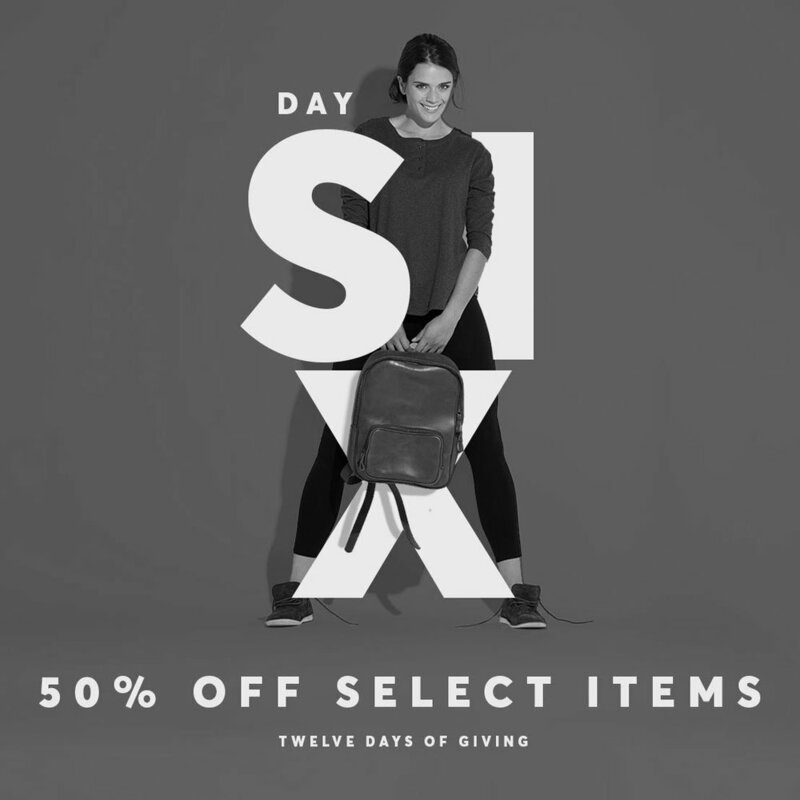 Each day we will be revealing new and exciting offers for gifting to family, friends, and maybe even yourself. CLICK THE AVAILABLE DAY BELOW TO ACTIVATE TODAY’S SPECIAL OFFER.